Is the Vehicle Under Warranty? When you get into a fender bender, it is easy to stress out. Even after the smallest car crash, your heart is racing, you are worried about assigning blame, and you may be thinking about how to navigate the insurance claims. We want to help make it easy. At North Park Minor Collision, we are dedicated to getting you get back on the road quickly. 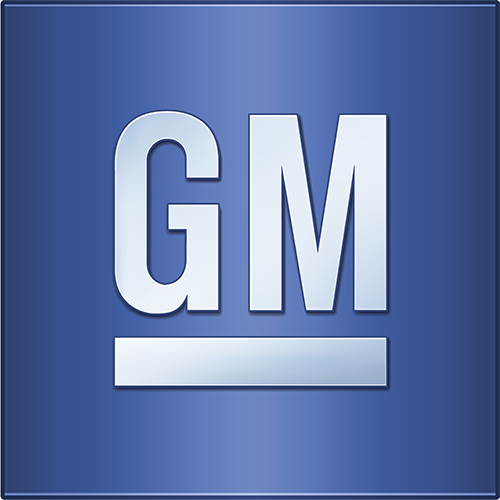 You will find us in the North Park area of San Antonio, where we offer quick, high-quality service at a great price. Drive your car right into our central San Antonio collision center and trust that we will have your car repaired in just a couple of days. When you come to North Park Collision Center, you will find it easy to relax. Estimates are free, so make us your first stop after a car accident. We can quickly tell you how long it will take to fix your vehicle and what it will cost – which is almost always less than your insurance deductible. That’s right: it is quick, easy, and often affordable to get your car repaired at our body shop. 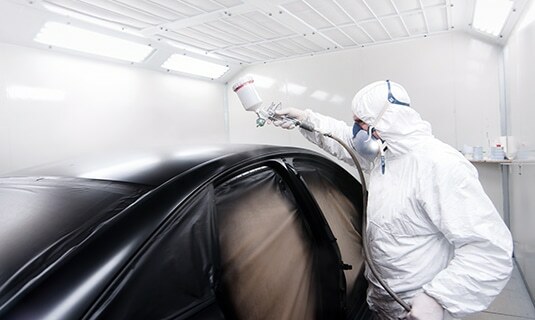 We specialize in making your car look as good as the day you bought it. 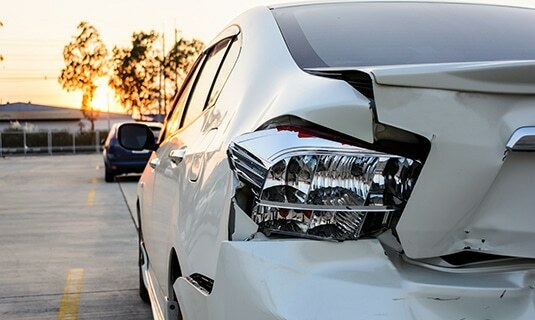 Whether you have a minor scratch/dent or your bumper was bashed in, our professionals can get the replacement parts, paint, and other fixes you might need taken care of so that it looks as good as new. We know that having a nice-looking car, whether it’s for your career or personal life is important. We take pride in repairing your vehicle and want you to return with a car that looks as good as new. Every one of our repairs come with a lifetime warranty. Our repairs are the highest quality possible, and we want you to be confident that your car will look great for as long as you own the vehicle. We know your life is busy enough without worrying about your car, so we streamline the process so that you can get the repairs done and move on. Another way North Park Collison Center gives you a peace of mind. 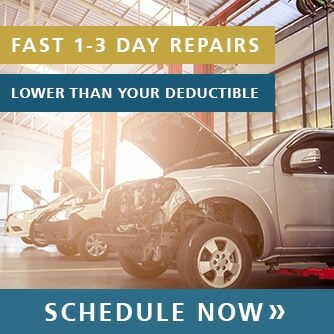 In many cases, our repairs are less expensive than your insurance deductible. That means they are easy to afford out of pocket, so you don’t need to go through the tiresome process of making a claim, and the inconvenience of having your monthly insurance payment go up. 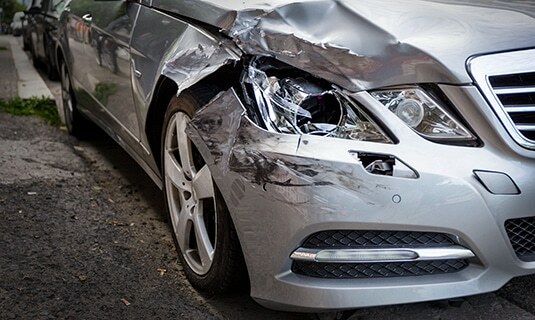 If you have a minor accident that didn’t even result in a ticket, it is often easier to just pay for the repair at our collision center and keep your insurance company out of it. Our primary goal is to make your life easier. That is why we provide rental car drop off right at our location. If you are going to be without a car for a few days while we fix your damage, you might decide to rent a vehicle so that you can still make it to work and other appointments. We make it easy for you to return the vehicle right here. It’s just one more way that our North Park body shop offers much more than high-quality auto body repairs. On the other hand, if you have a more extensive repair and would like to utilize your insurance benefits, we can take care of all of that for you. Often the most stressful part of car repairs is navigating the insurance system, and our professional team can take all of that off of your hands. We will work directly with your insurance company to figure out what they will cover, and make it simple for you to receive your insurance payout. We make it easy for you to file a claim, no matter how complicated it might seem at first glance. We are here for anyone who needs a minor repair taken care of quickly and simply. We work to make things easy for you. 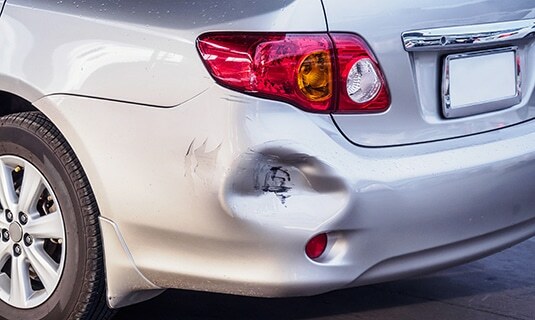 If your car is dented, scratched or has suffered a major collision, you can count on us to take care of it. When you are stressed out and worrying about how to get your car fixed quickly and for a low price, your first call should be to North Park. We can end that stress by giving you a free, quick estimate. We then service your vehicle quickly so that you can get back on the road.